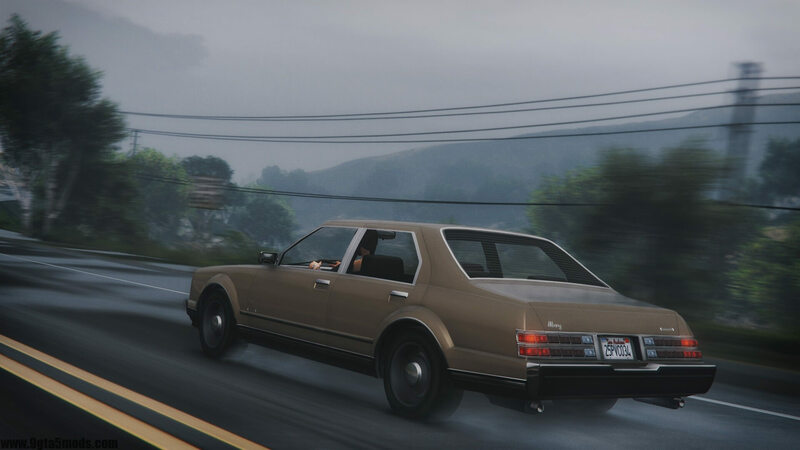 Straight outta snowy streets of North Yankton, your generic 80’s car comes to San Andreas. – Hey cousin, let’s go bowling! – Added Roman’s Taxi version, complete with red interior (thanks IGnoTon) and miscolored left fender. Just like civilian version it’s compatible with IVPack (although the car will inherit color combinations from IVPack). 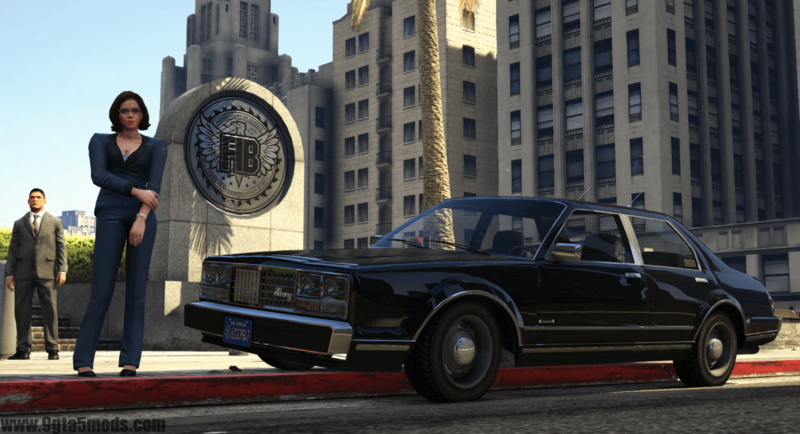 – Added civilian & FIB versions. * a bench seat and brown-colored interior by 11john11. * secondary color for roof. – Added a third taxi livery by Weeby. Two lightbars and emergency equipment by 11john11. All basic vehicle functions: breaking glass, dirt mapping, all LODs etc. 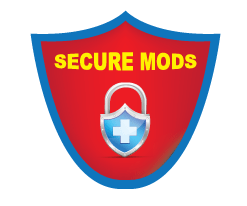 Special thanks to Voit Turyv – this guy basically got me into modding with his great support. Keep the rock rocking, Emperor.